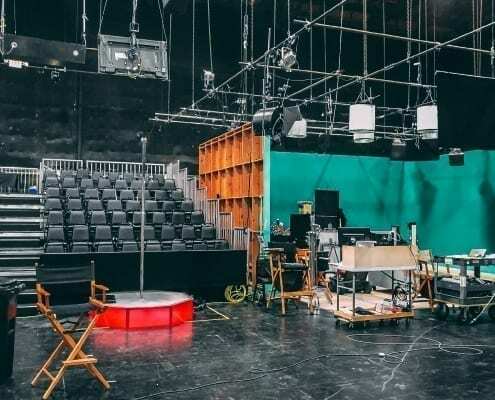 Producer’s over at CBS’s “THE TALK” report that an All Star Stages Portable Pole Dancing Stage/Pole has been assembled over on Stage 16 at the CBS Studios yesterday, as they prepared for a pole dancing segment to be filmed today and air tomorrow at 2 pm EST and 1 pm PST. 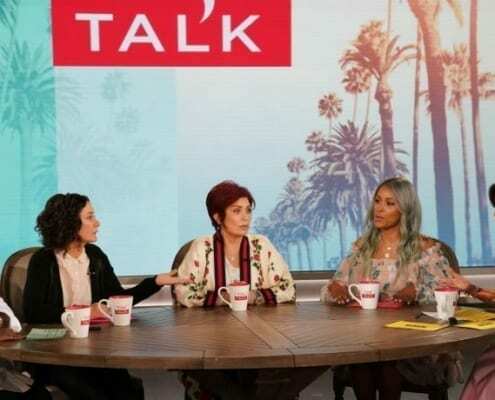 Guests on the episode to be filmed at 2 pm PST today will include Jamie Lee Curtis as a guest and it is unknown if she will have anything to do with the pole dancing segment. 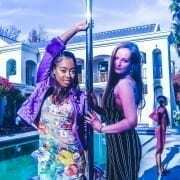 It has also been said that the segment will feature a pole dancing “tween”. Step back Miley and make room for the pole dance tween movement! What’s a “tween”? Usually a girl ages about 9-14…too old for toys, but too young for boys. Very easy to market to, will usually follow any fashion trend set for them, will most likely go through the phase of ‘finding themselves’ as they ‘grow up’. So set your DVR’s to record the episode of “The Talk” on CBS for Friday 10-22-10 and see the All Star Stages™ “Dark Knight” Portable Dance Stage and sporting the 10 ft 4 inch portable pole w/ the signature “access ball” that makes All Star Stages™ the top of the line commercial grade pole dance apparatus.